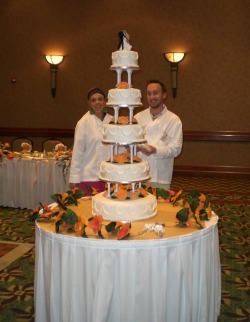 We set your "Dream Cake"
YOU CAN CHOOSE TO PICK UP AND SET UP YOUR OWN CAKE, IT IS EASY! 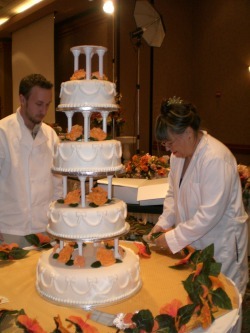 When our customers have to set their dream cake in a distant location, and it is more than one tier. 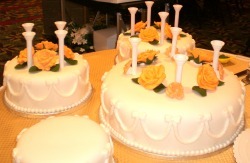 We prepare and pack the cake in such a way that the customer is able to follow easily the setting instructions. Making it possible to save in setting costs, due to distance.